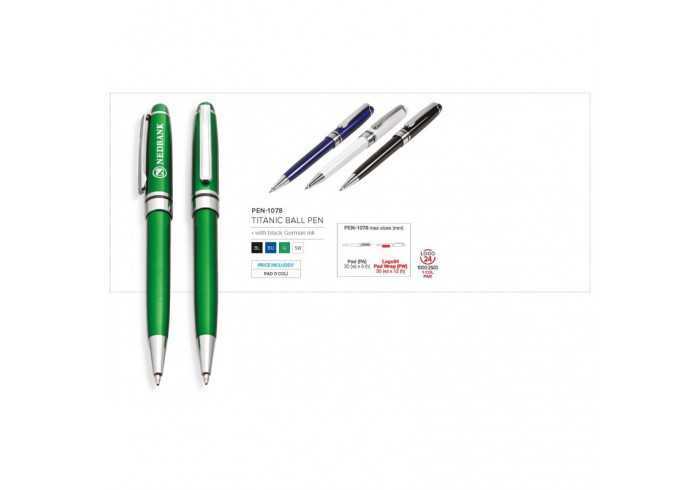 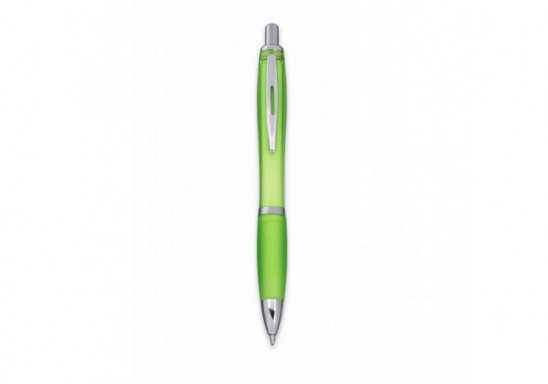 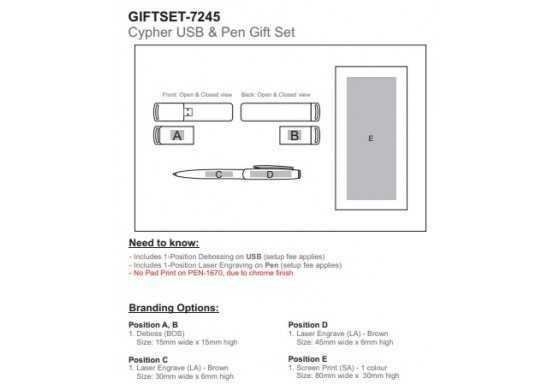 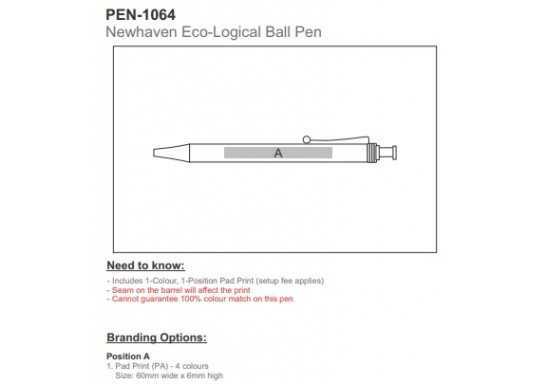 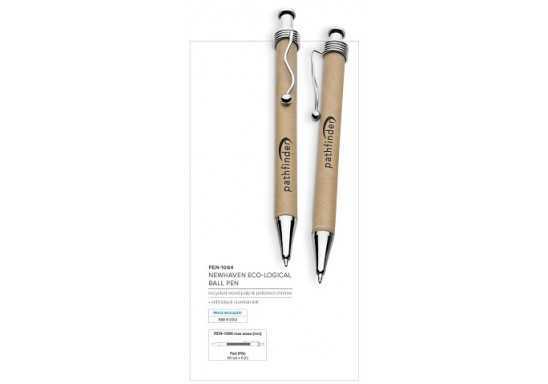 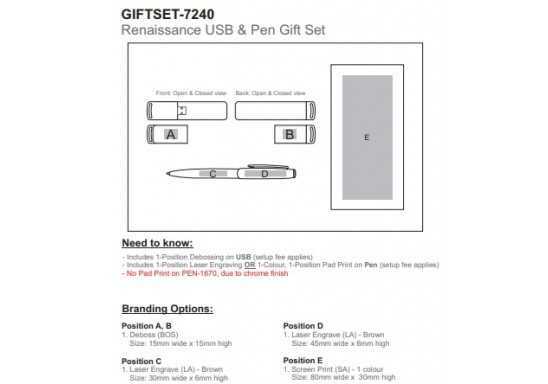 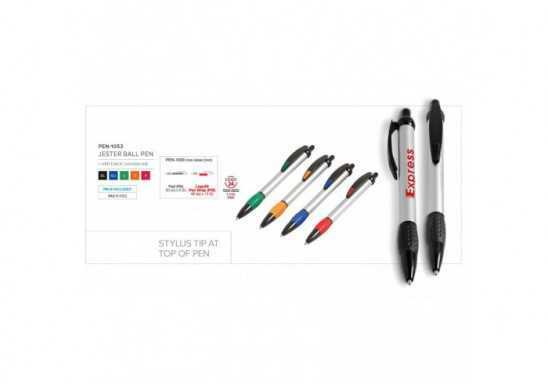 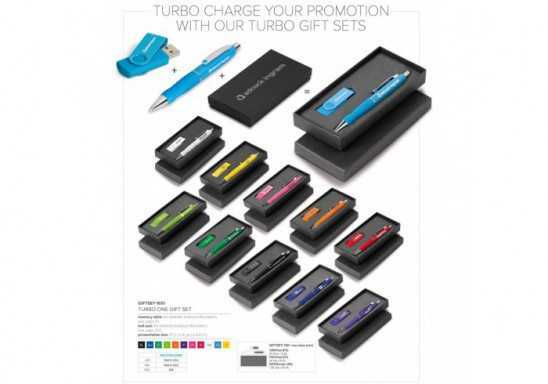 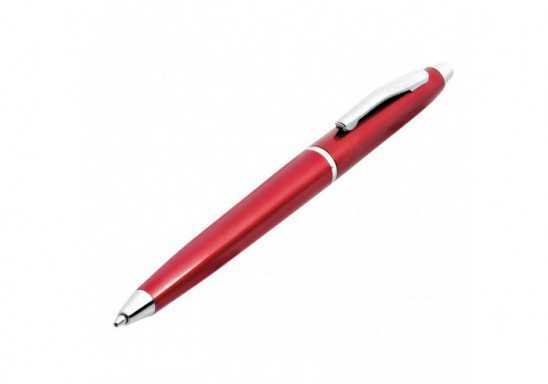 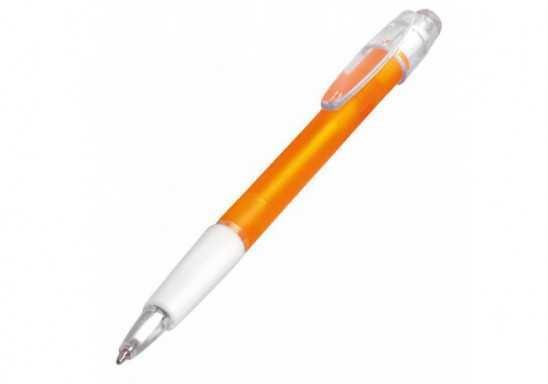 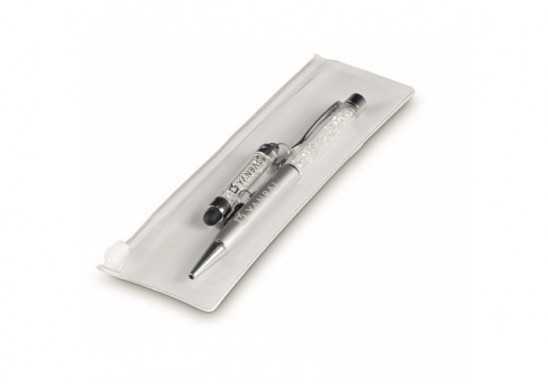 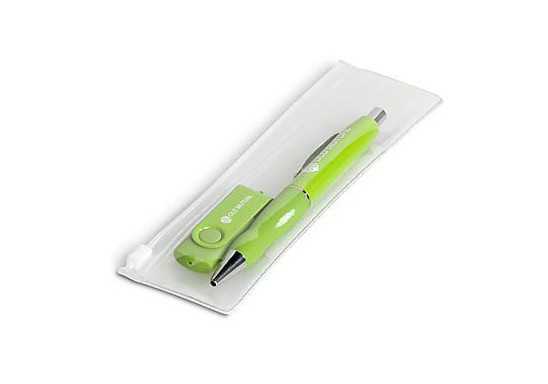 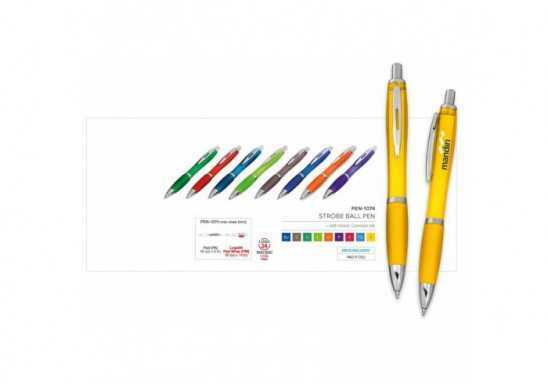 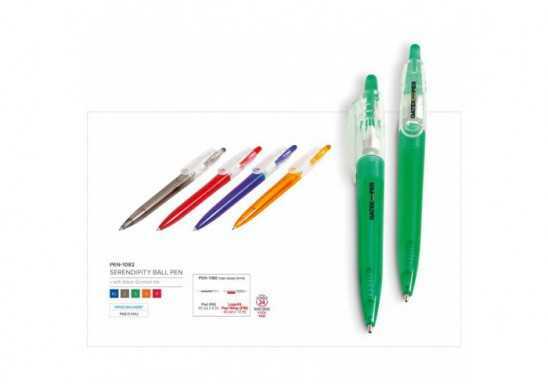 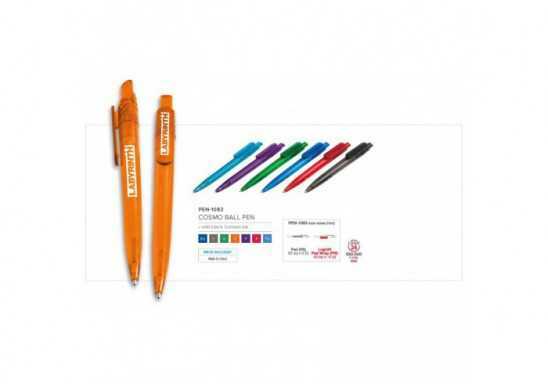 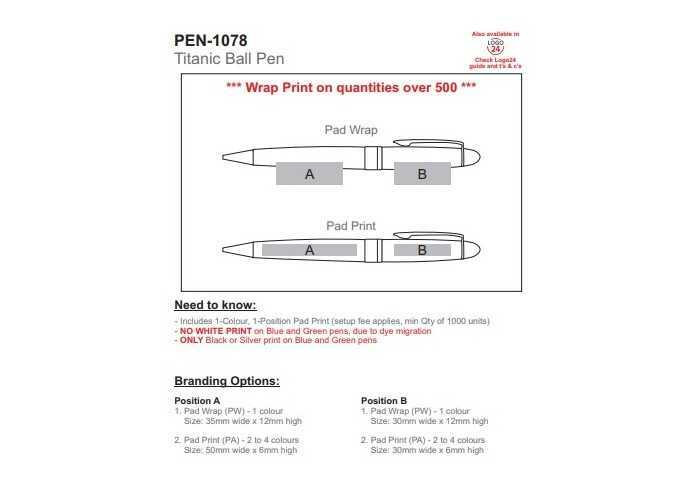 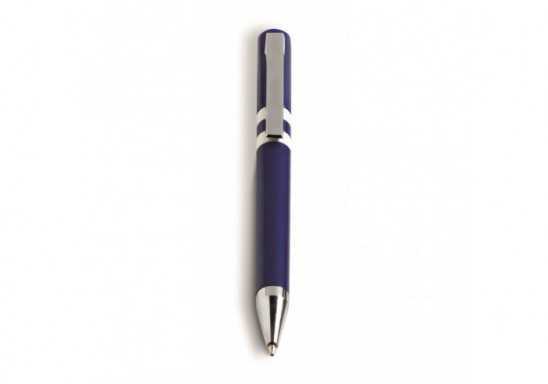 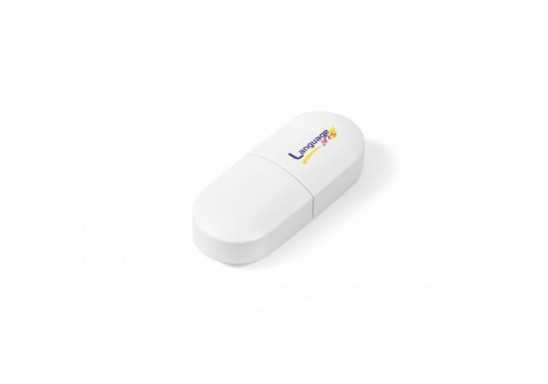 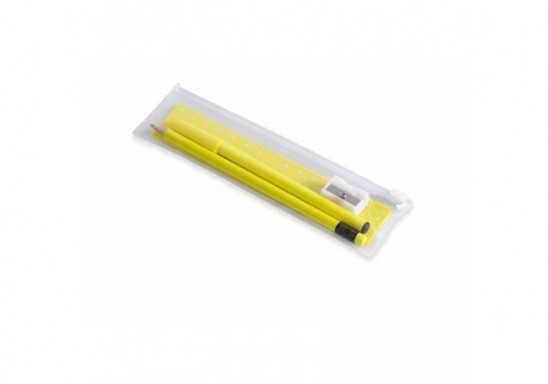 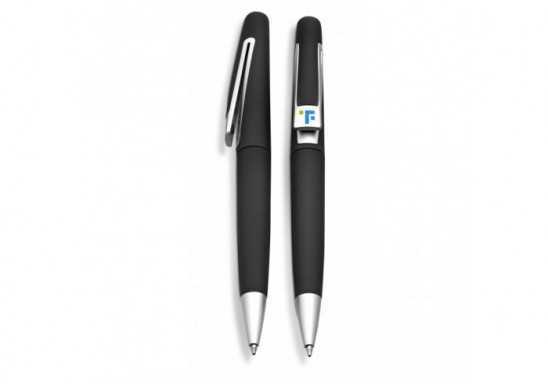 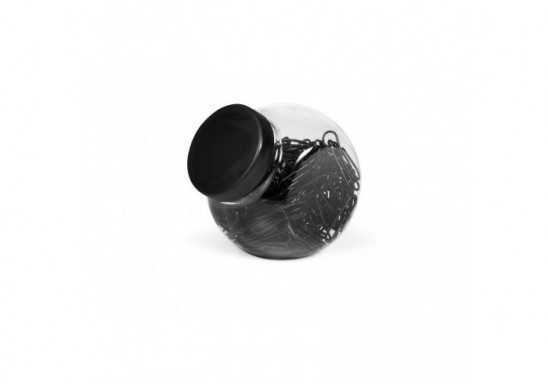 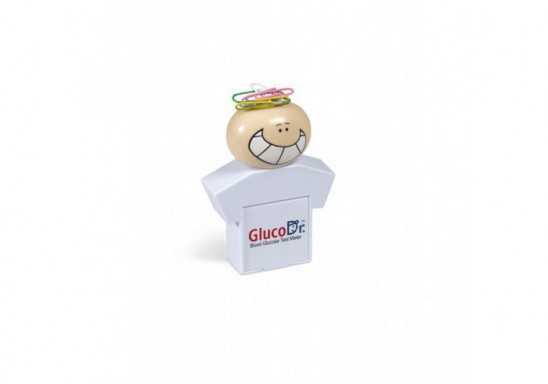 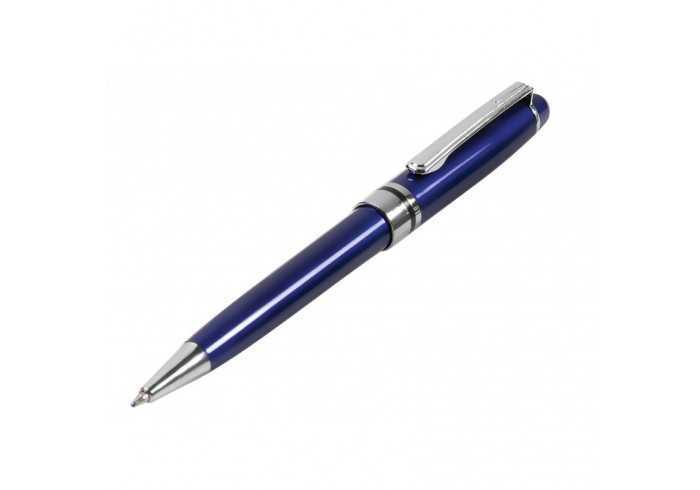 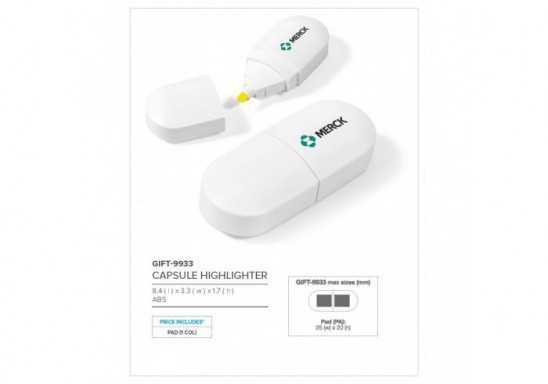 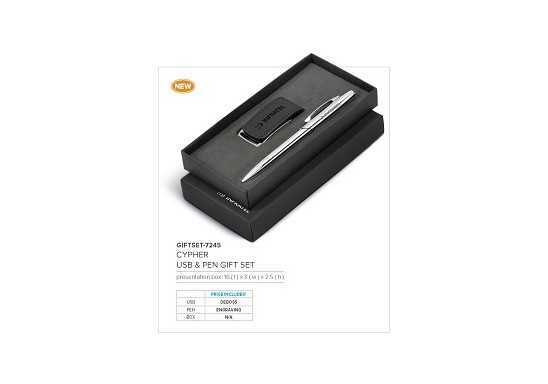 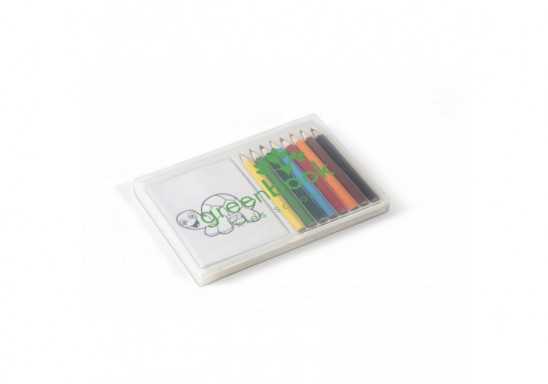 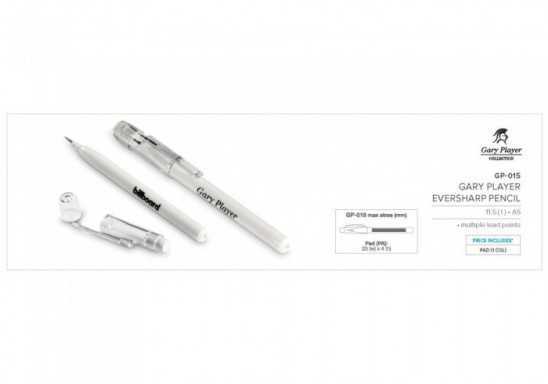 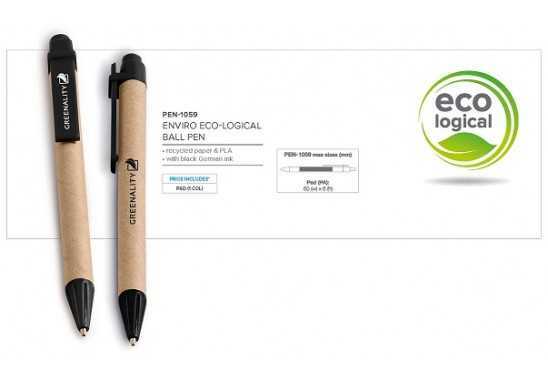 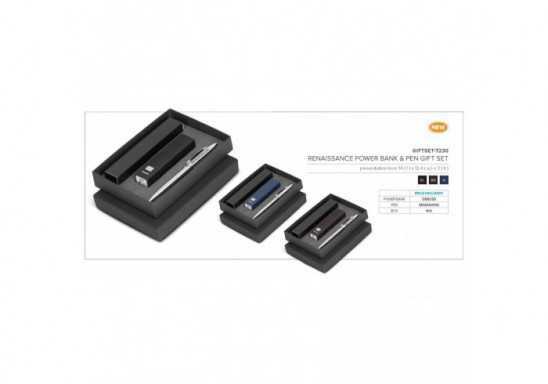 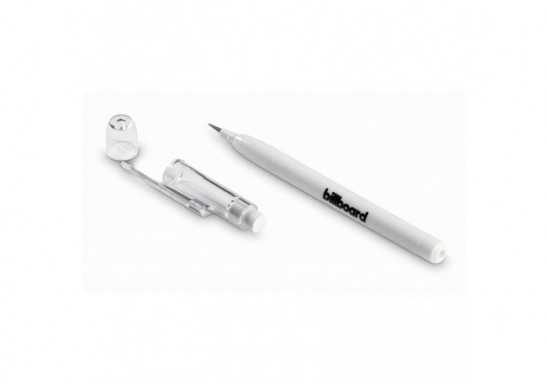 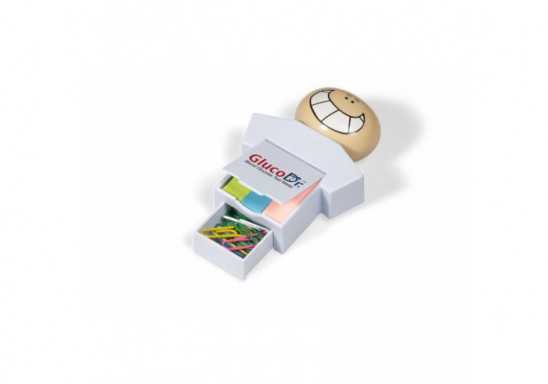 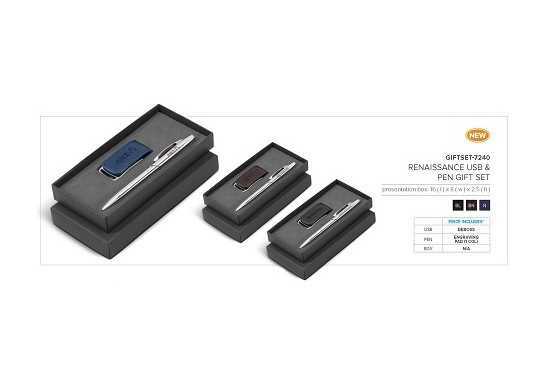 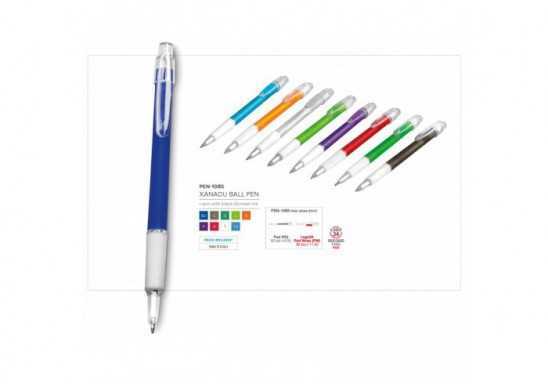 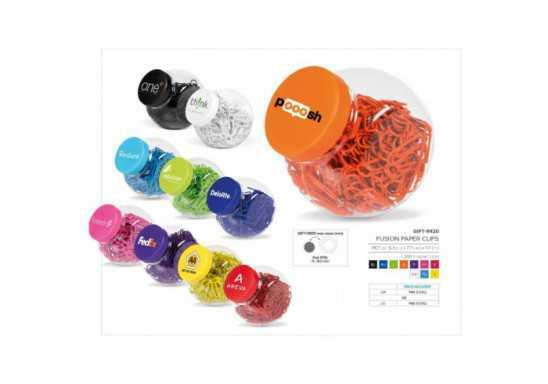 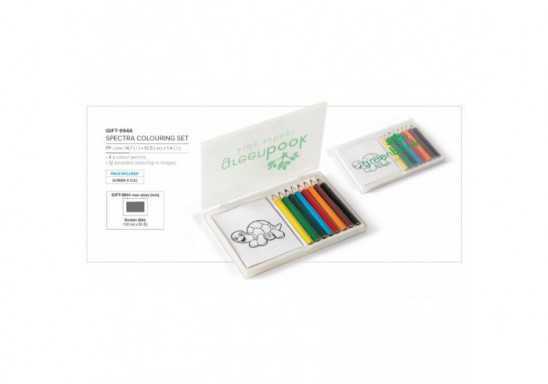 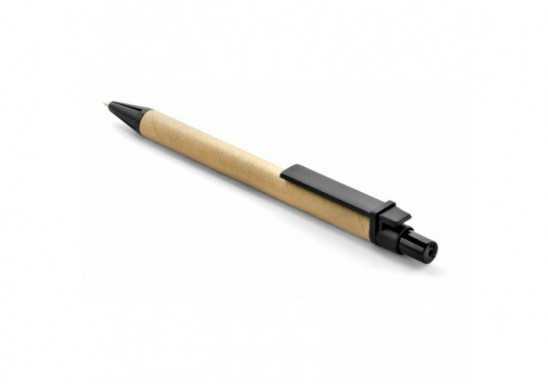 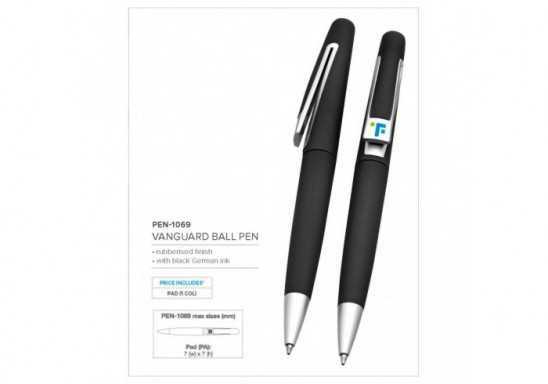 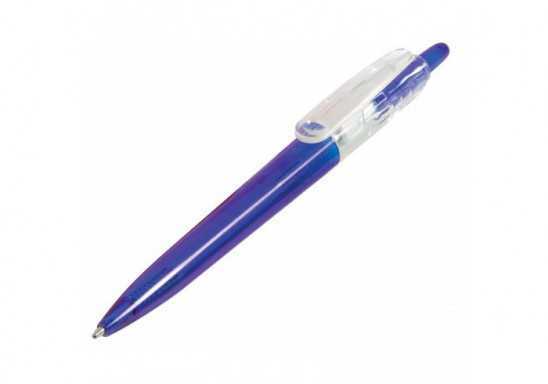 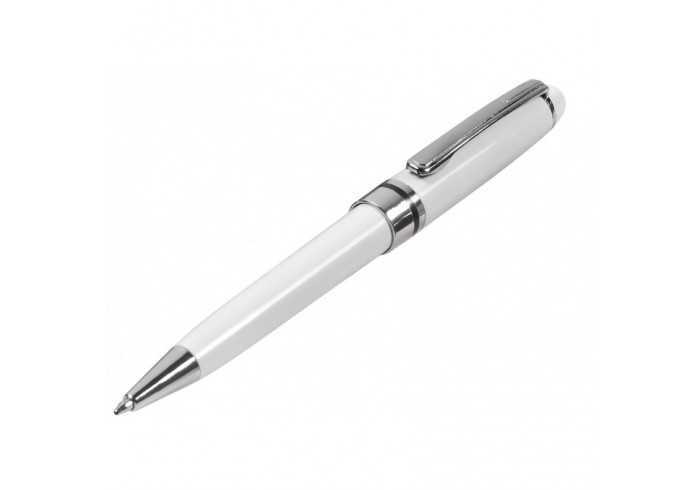 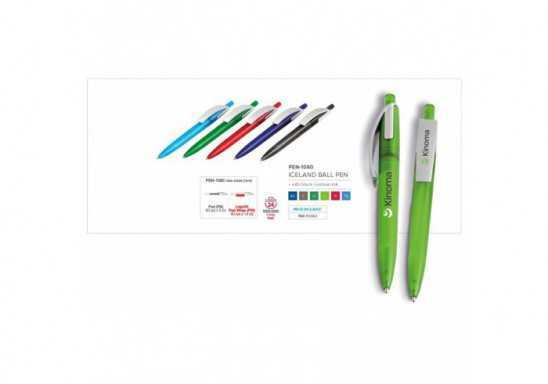 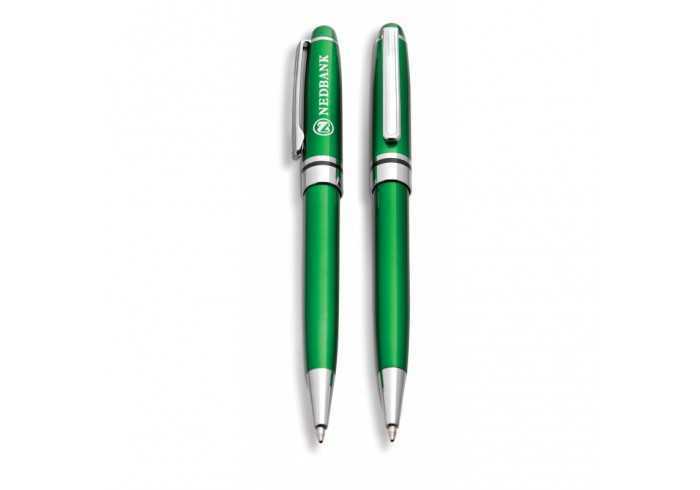 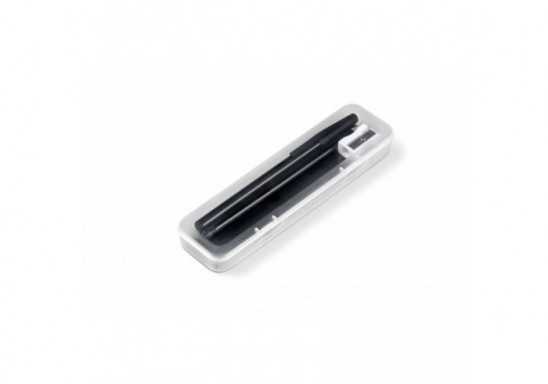 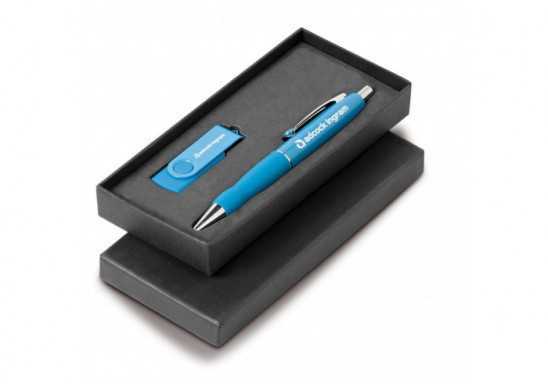 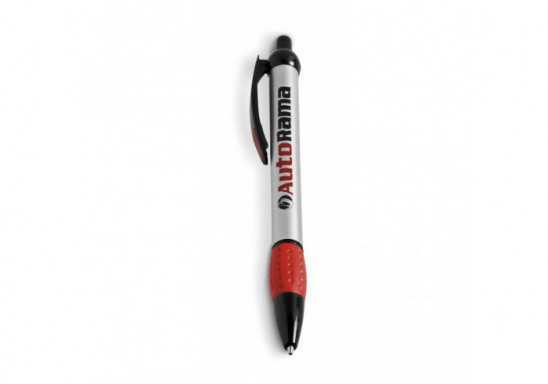 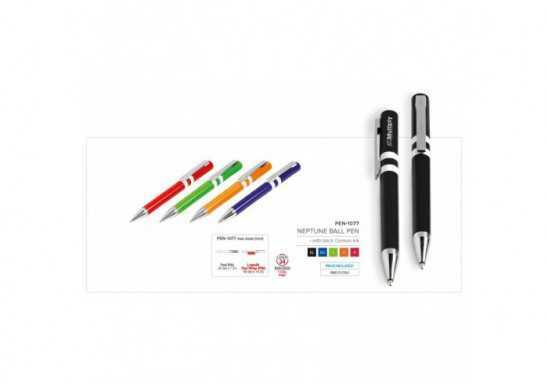 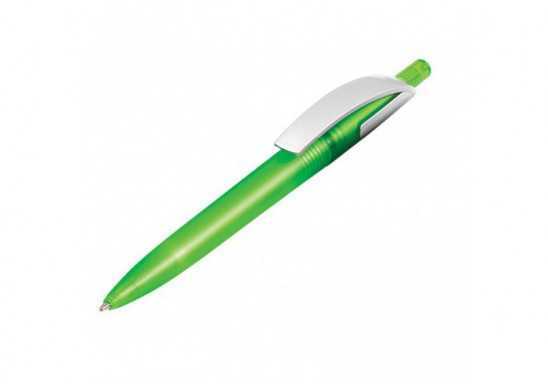 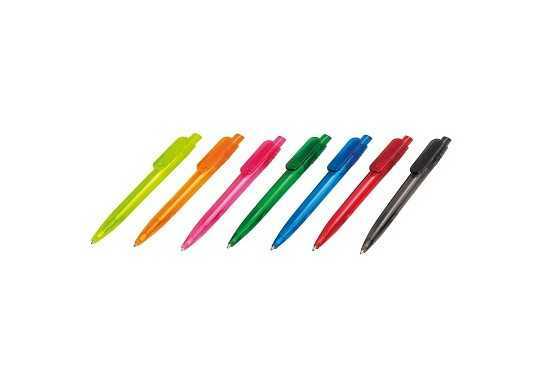 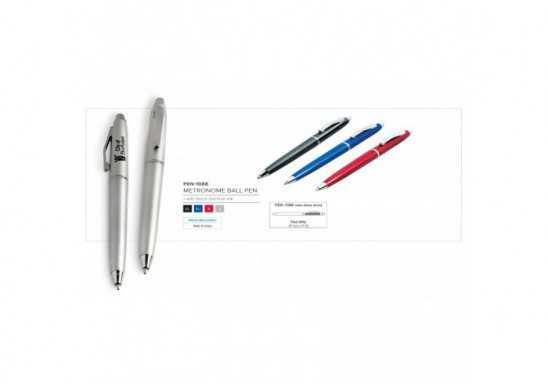 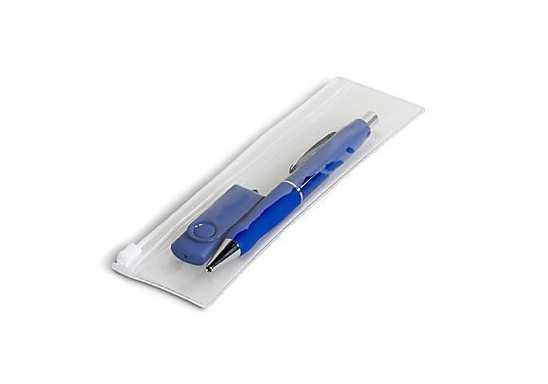 A lovely looking and affordable pen to promote your business. 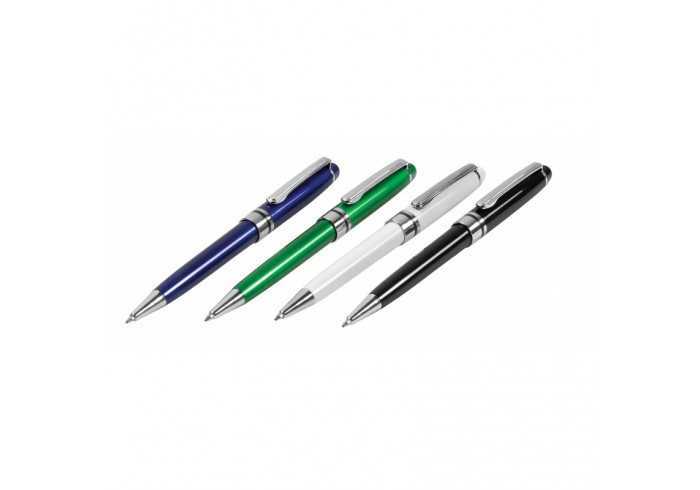 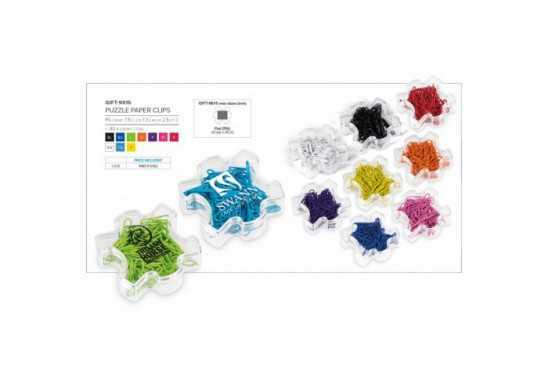 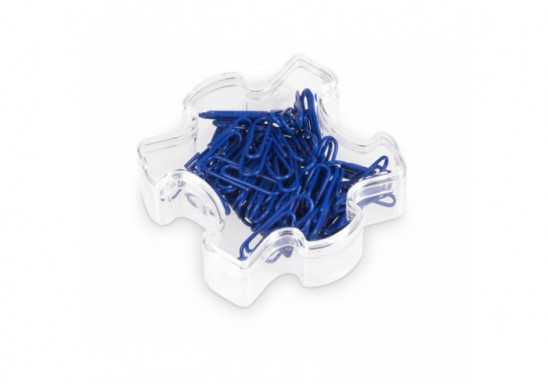 Available in 4 elegant colours with silver trim accents. 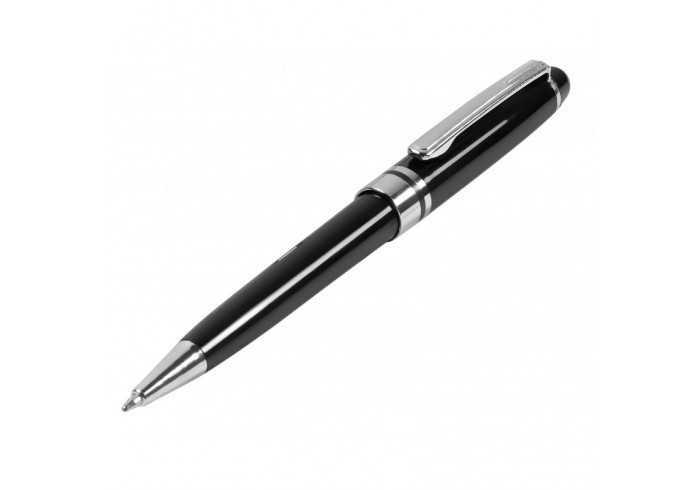 • with black German ink.